Unless you went to a posh school like Princeton or Oxford dripping with ivy covered gothic architecture, chances are your higher education was done on campuses that evolved after WWII and the massive baby-boom of students in the 1960’s and ‘70’s. 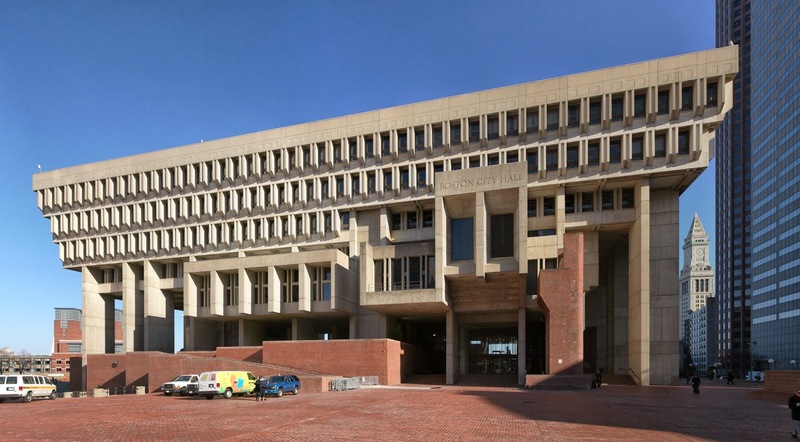 To keep up with demand many of the libraries, administrative buildings and offices built all over the world at this time embraced the Brutalist Architecture movement. Cheap, big and modern. I can still remember the massive bunker-like concrete walls of my university art school with its arrow slit windows, coffered fluorescent lights, minimalist Norwegian furniture, and sun-scorched concrete plaza where no living thing could survive. I hated it! Brutalist Architecture grew out of the International Style that had seen its beginnings in the BauHaus school in Europe between the wars. After WWII new materials and construction techniques, as well as constrained budgets, and more emphasis on social homogeny than aristocratic grandeur, encouraged minimalist designs of form strictly following function. A style that had no style. Overpowering the landscape and dominating their environment these buildings were monuments to post war modernism. Glass curtain walls, exposed concrete pillars, and no ornamentation of any kind best exemplified by architects like Van DerRohe and Le Corbusier became the standard. Because of its inexpensive construction the Brutalist style was used heavily in government buildings, housing complexes and throughout the former Soviet Union associating the style with large government projects and parking garages. With the beginning of Post Modernism these monolithic eyesores came to be derided by artists and architects alike. 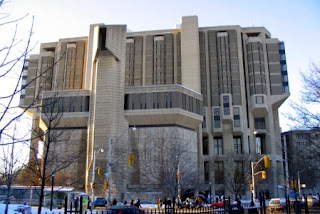 In 1977 the Brutalist aesthetic became the very embodiment of oppression in the form of The Death Star as the ultimate bureaucratic government building the size of a planet, literally teaming with a population of clones. 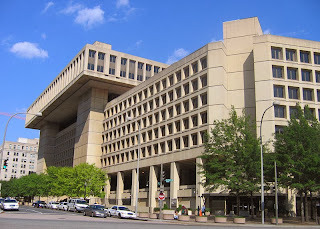 Many Brutalist buildings were redesigned in the 1980’s and ‘90’s to give them a touch of color or ornament, while some were just pulled down to make way for shiny curvilinear post modern edifices. I’m still not a fan of Brutalist Architecture, but as an artist, I am given to pause anytime a major art movement goes out of style and is tossed aside by the mainstream as worthless. 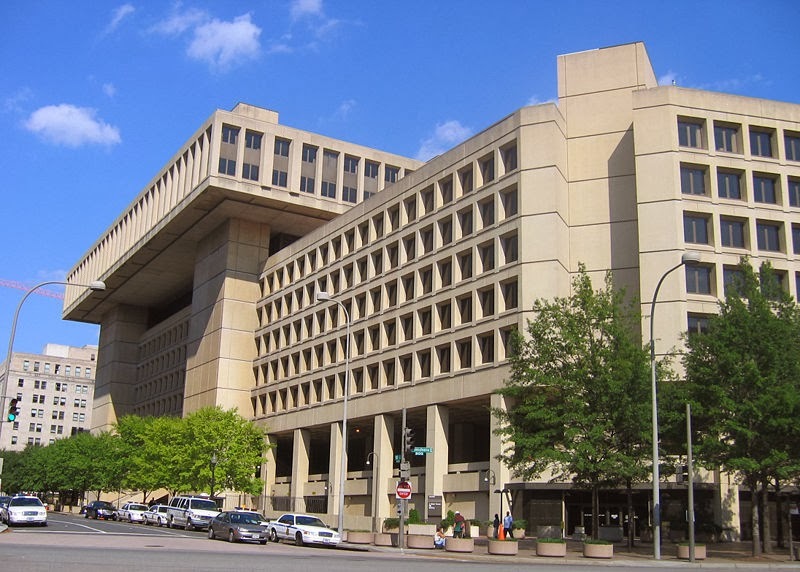 In recent years some Brutalist buildings have come under scrutiny as possible monuments to the style that should be protected for posterity. My first reaction is incredulity, but then I cannot help but think of how many magnificent Victorian buildings were torn down in the second half of the 20th Century to make way for new modern skyscrapers. At the time it was thought they were merely old, ugly, out of date behemoths from a previous century. 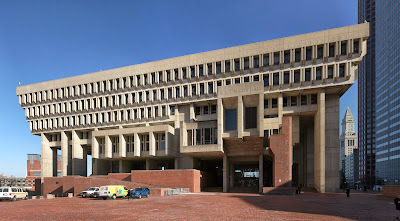 I’ve tried to take a second look at Brutalism, to try to find any redeeming qualities instead of simply casting it aside based on first impressions. Recently I’ve discovered a hesitant appreciation for the designs, not completely disassociated from my daughter’s interest in Minecraft, with its titanic designs very reminiscent of the style. Their strong fortress like lines put me in a mind of ancient castles, Aztec pyramids or even a Dwarven citadel or SciFi bunker. Their simplicity and monumental heaviness conveys stability, permanence and strength. When I showed my daughter the pictures in this blog she loved the buildings, not because they are pretty (they aren’t), but because she can see their structure and understand how they were built, and she digs that. 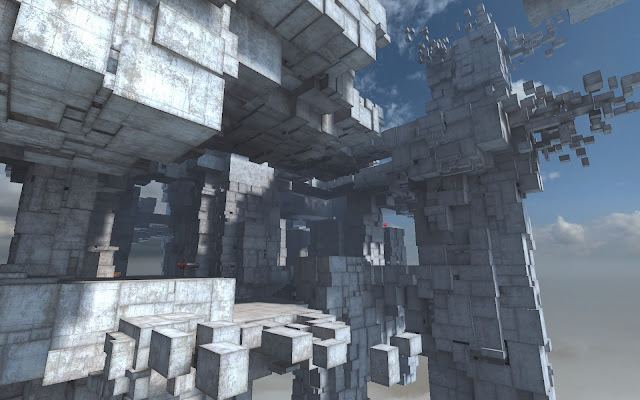 It may be forty years afterward, but The Brutalists have a new generation of admirers. Text © 2014 William O'Connor. All images are used for educational and editorial purposes only as outlined in the US Copyright Code of Fair Use.